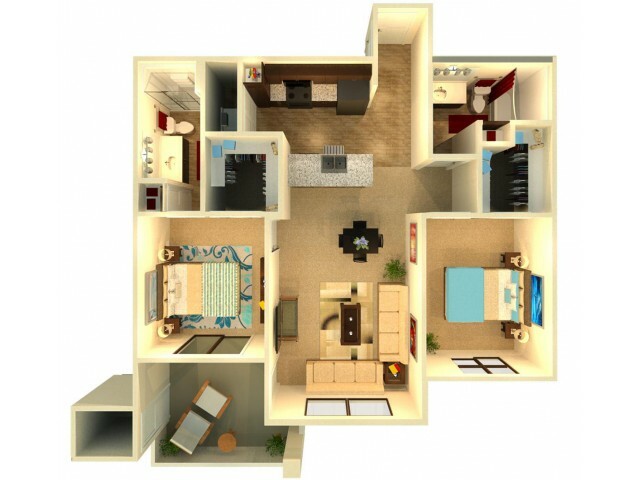 Contact the leasing office for shorter term rates.  We welcome you to our brand new, uniquely designed resort-style apartment homes at Almeria at Ocotillo. 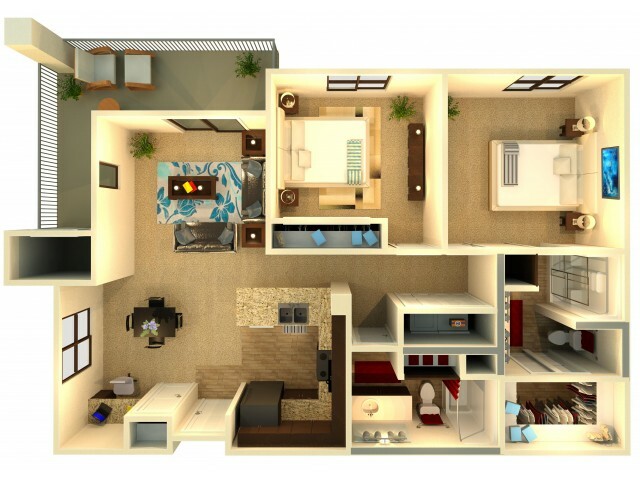 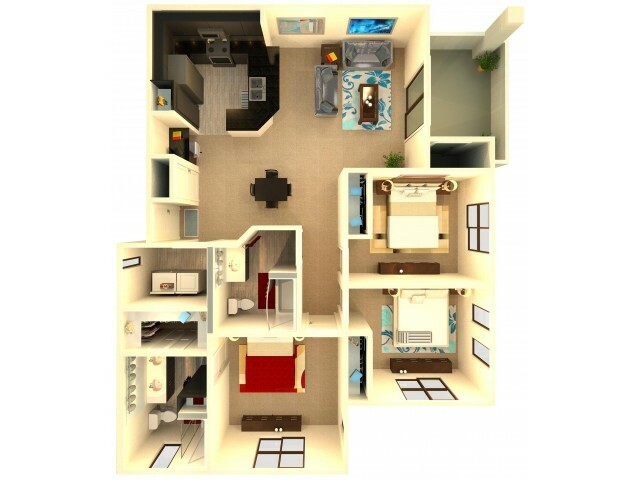 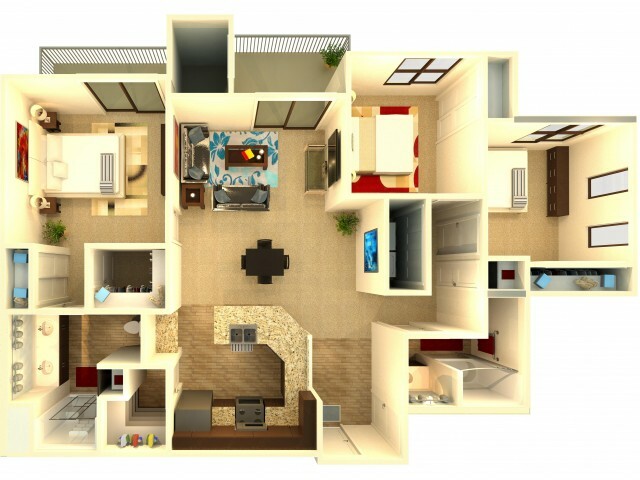 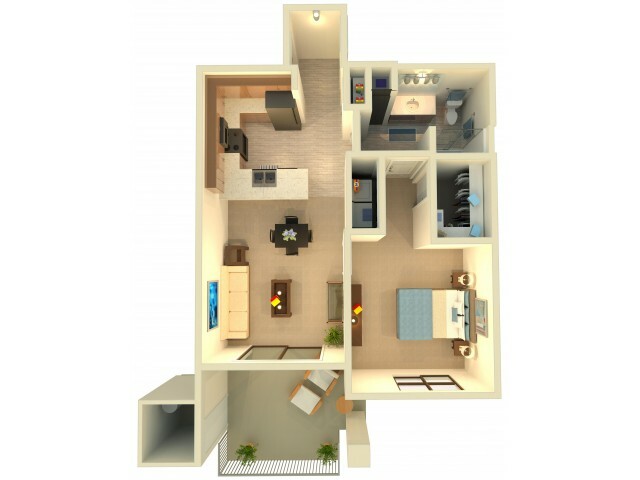 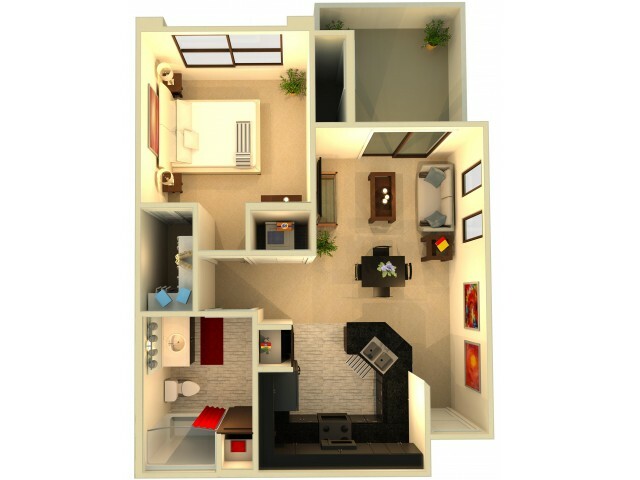 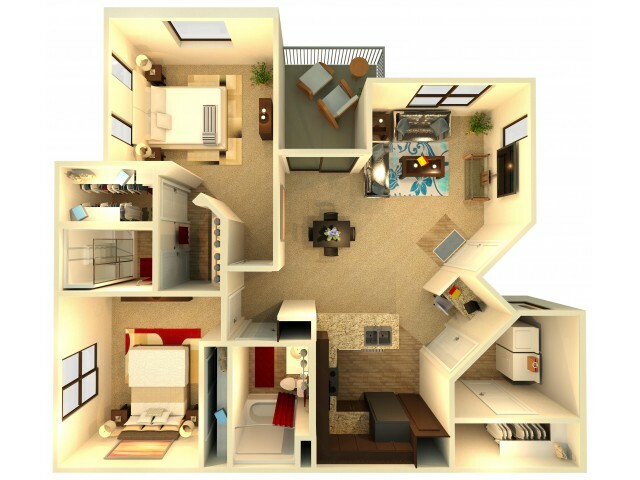 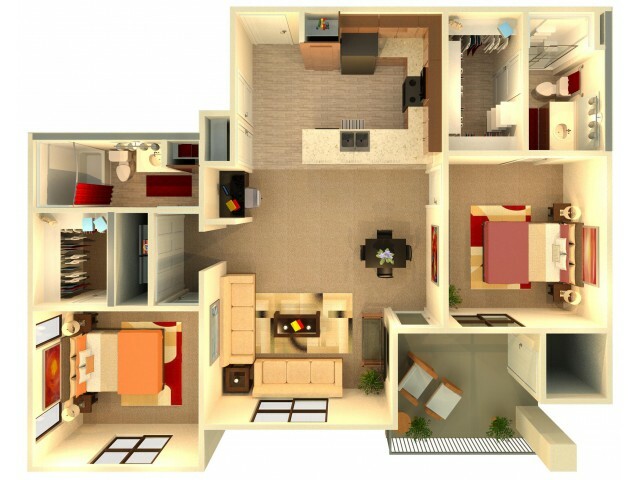 Offering a wide variety of studio, one, two and three bedroom floorplans, find your ideal fit. 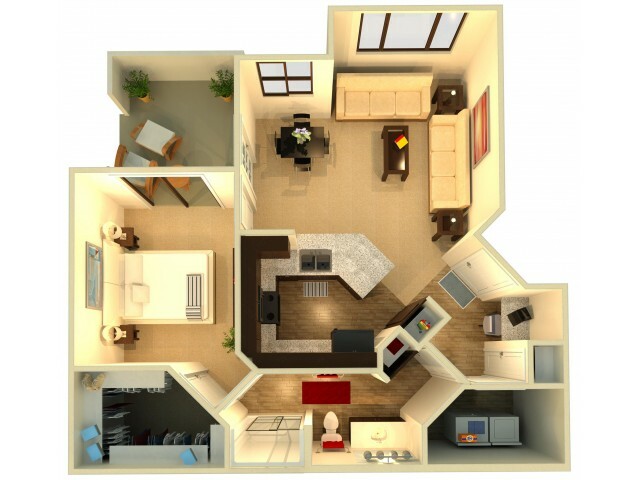 Ranging from 780 and 1,294 square feet, our spacious interior living spaces feature luxury finishes throughout. 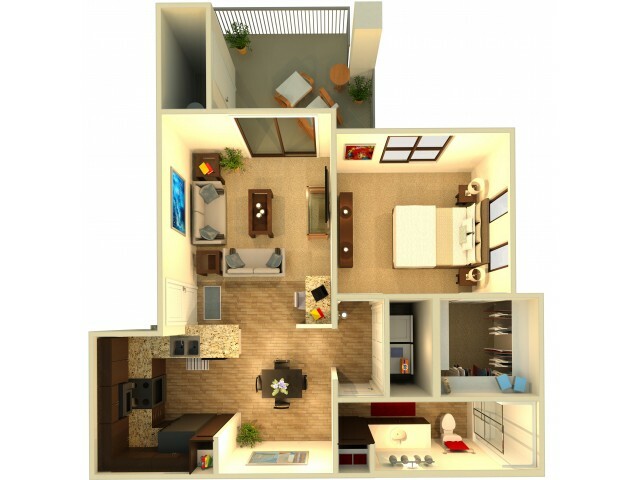 Pristine kitchen packages include beautiful quartz or granite countertops and state-of-the-art appliances. 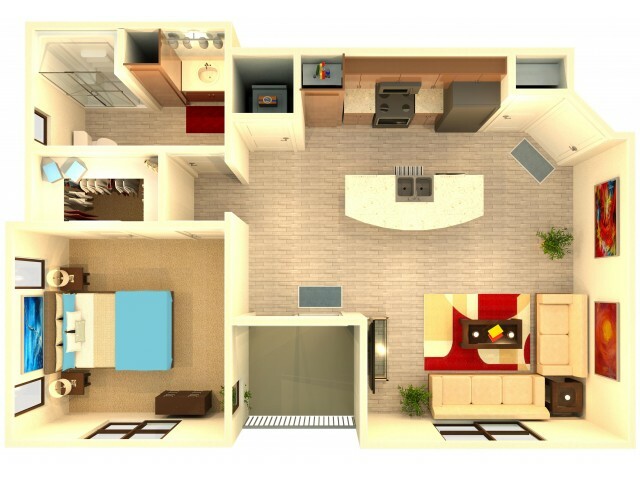 Additional storage gives you plenty of room for your storing needs without sacrificing luxury. 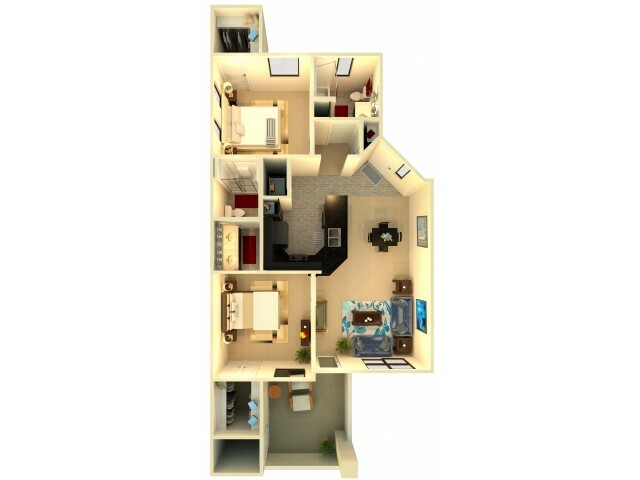 Enjoy breathtaking views from your very own eye-catching balcony. 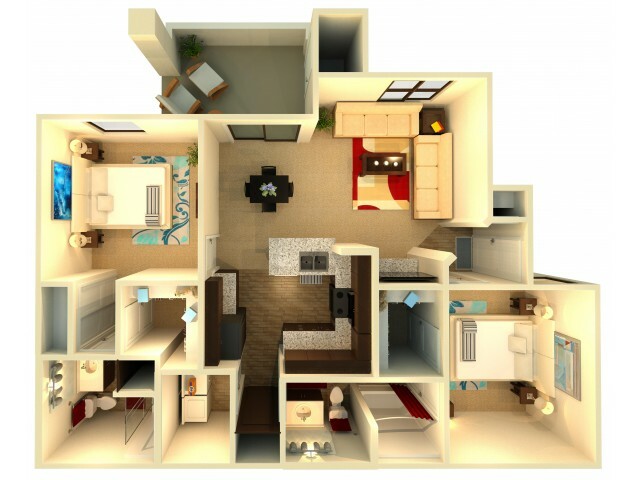 Giving you all the convenience you desire, in-home washers and dryers provide an added piece of home. 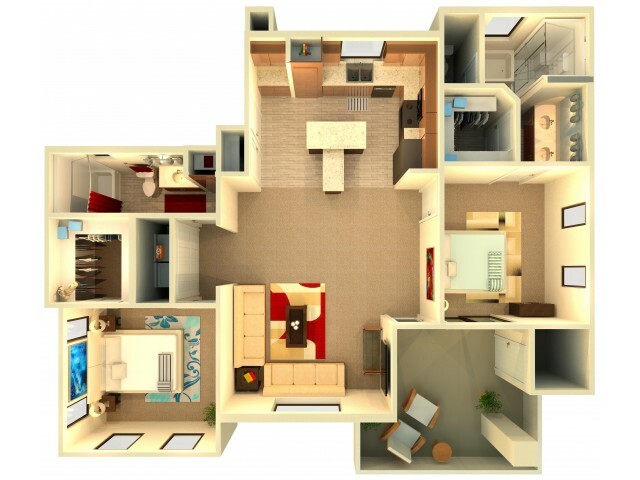 Come tour our luxury apartments in Chandler, AZ!